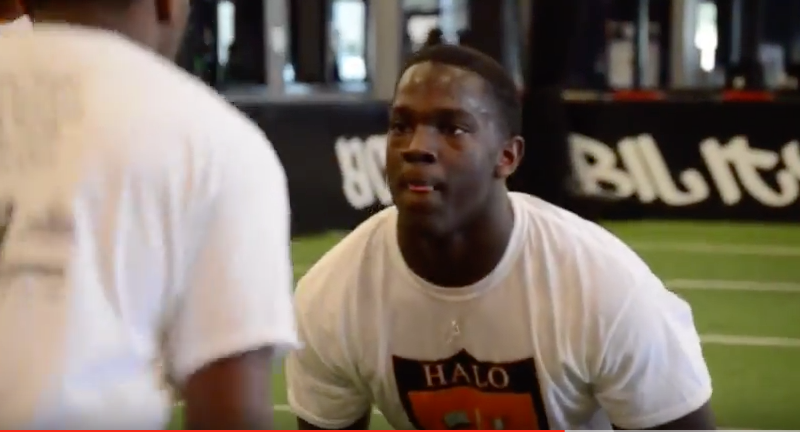 At HALO, we want to provide an elite training environment for those who strive to become elite athletes. With a coaching philosophy based on hyper intensity and competition, we will provide the highest levels of technical and tactical training to young athletes in football and soccer. As current and former collegiate and professional athletes we will impart our knowledge of gamesmanship, sportsmanship, and the work ethic required to be successful both on and off the playing field. Ultimately, our goal is to aid those who wish to be the best reach their full potential. HALO Elite trainings are designed with the experienced player in mind. Rather than focusing on introducing sports to novice athletes, these camps are tailored towards the task of identifying, developing, and maximizing talent. Copyright © 2016 · All Rights Reserved · H.A.L.O.